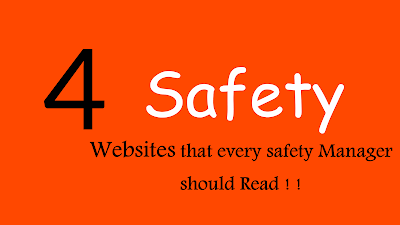 If you are a safety manager, stay up to date with the safety standards is essential, when I searched out google, I found thousands of websites related to safety. It's Awesome, but however, where can I get the right information. Finding a right information on Google is not easier, I often confused with the information which I found on google. Most of the websites in online are misleading, when it comes to health and safety, the information about standards and safety procedures are critical. You can't realize after the accident. After a lot of research, I made this blog to help you. which will guide you in a right way. OSHA - The Website, which every safety officers and safety practitioner should read. 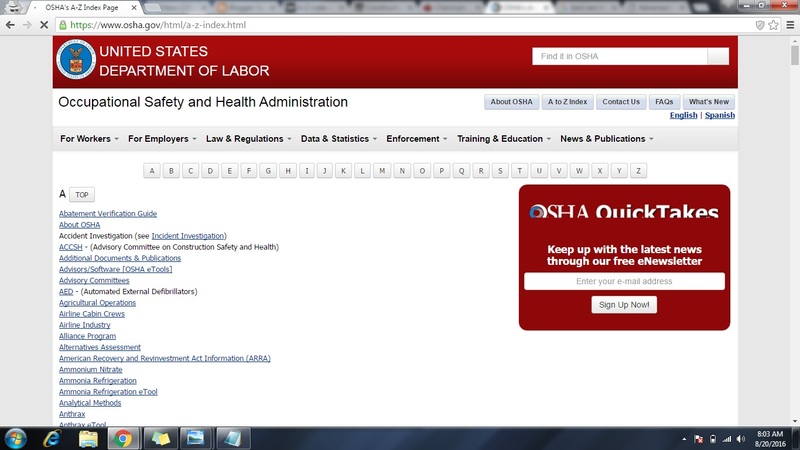 The OSHA Standards is followed by most of the Companies for each activity which they perform. 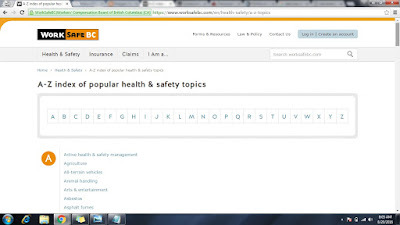 If you are curious to learn safety with the exact standards this website is made for you. 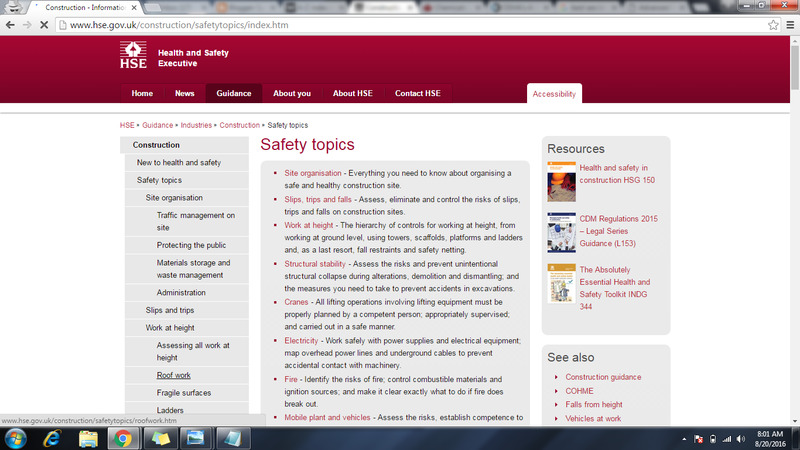 HSE - The Official websites of Great Britain enforcing authorities, where you can find the right information. If you are preparing for any u.k based examinations, this will be a great gift for you. 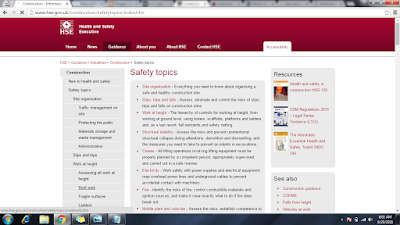 Stay up to date with the clear information about health and safety requirements. 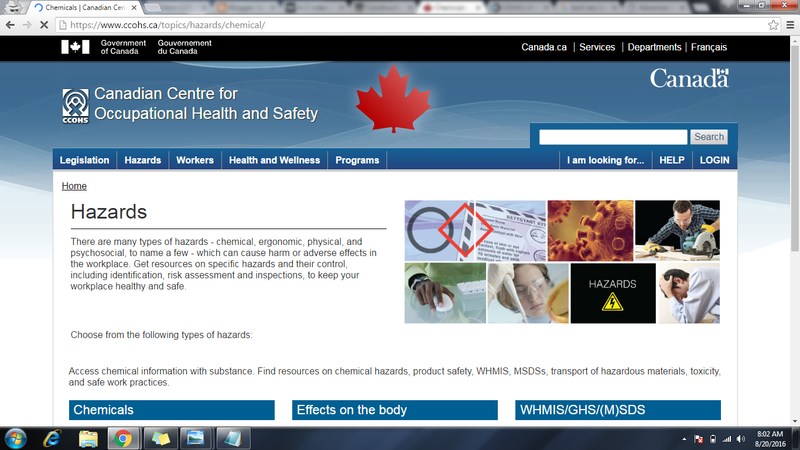 CCOHS - The awesome website, where you can find an in-depth information about every health and safety requirement. Trust me, here you can learn everything. 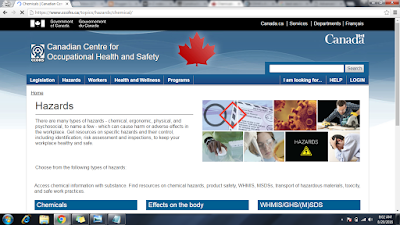 Work Safe BC - The Website where you can learn the workplace safety concepts and health and safety videos with excellent guidance. 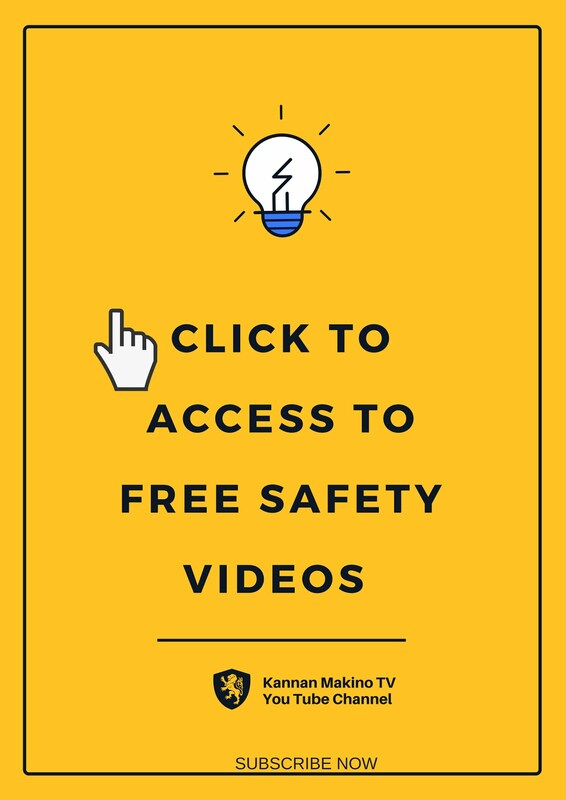 If you are a person curious to stay up-to-date with workplace safety, It's my gift for you. 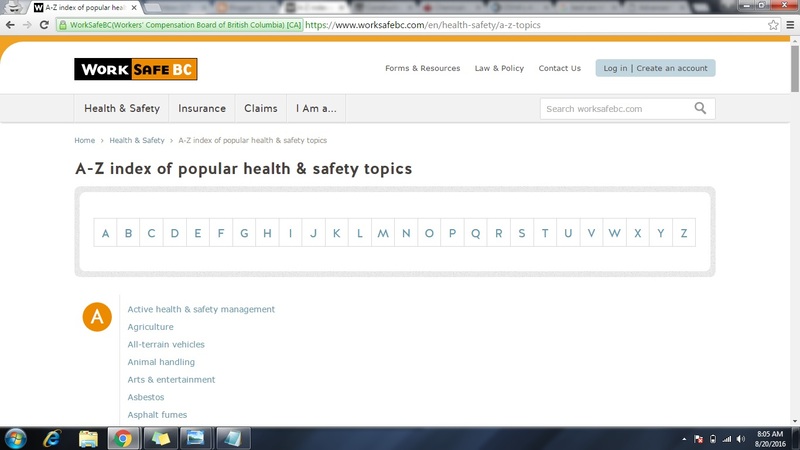 Which website you will use, to stay up to date with Health and Safety? Does this Post, really helpful to you?